Last autumn we thoroughly enjoyed playing to a packed house at Freckleton Sports and Social Club as a fund-raiser to help with the costs of competing in the National Finals in 2015. 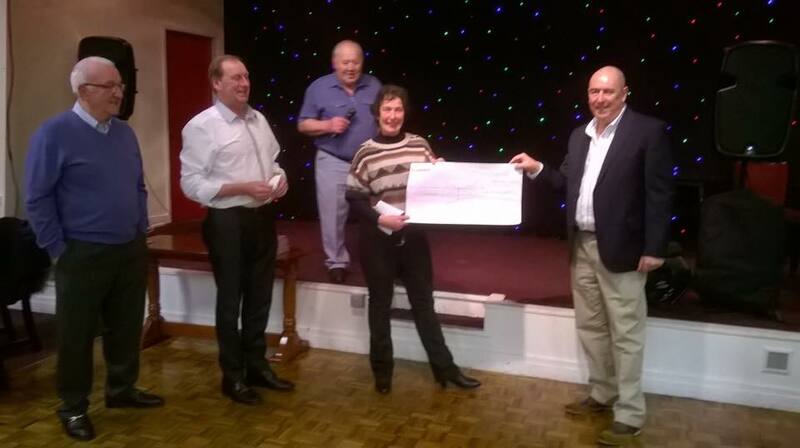 On Saturday night, the band was pleased to be presented with a cheque for over a £1000 from the committee and members of the Social Club. It is the generosity of the village that helps to keep the band going throughout the year and enables us to put on concerts, march on Club Day, Civic Sunday and Remembrance Sunday and compete locally and nationally at a level that the village can be proud.